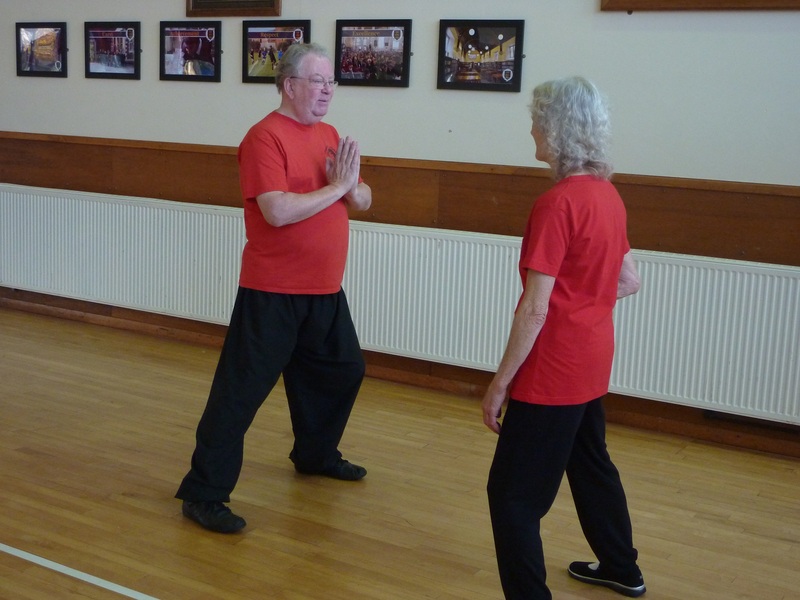 Beginners are always welcome in our classes whether you have experience of other styles of Tai Chi or are a complete novice. 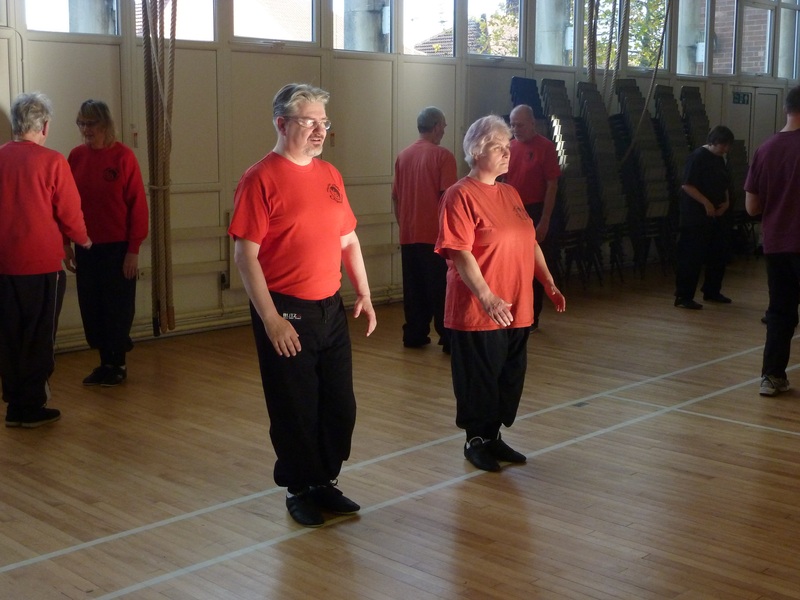 We have over 50 classes around the UK, Germany and France, with new ones starting soon. Use our Find a Class section to see who is in your area and where and when they hold their classes. In some areas there may be a choice. You are welcome to visit a class before you decide, that gives you a chance to speak to the Instructor and to their students. How should I prepare for the first class? Light, loose-fitting clothing such as a T-shirt and sweatshirt, tracksuit bottoms is suitable for training. You will need flexible, flat-soled footwear. Please introduce yourself to the Instructor before the class and, in confidence, mention any health problems you may have so that they can adapt your training appropriately. What usually happens in a class? 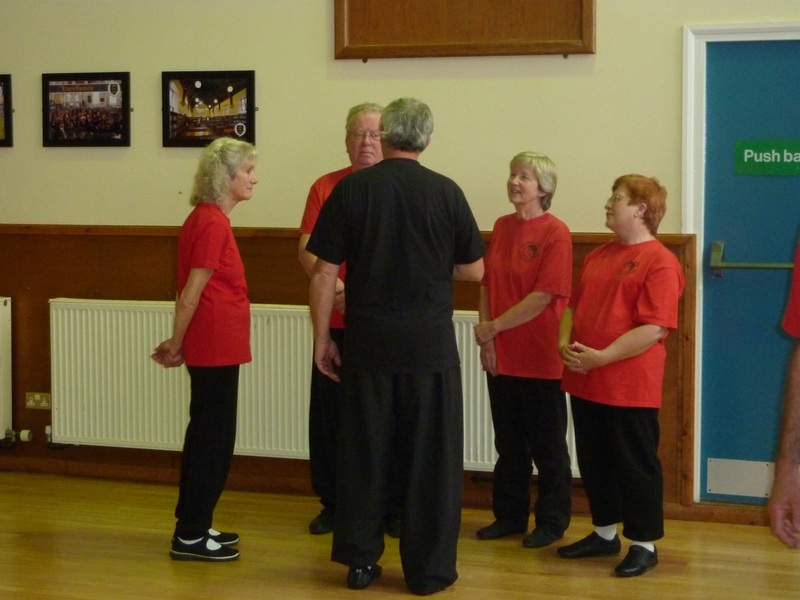 The class will begin with a warm up and then you may do various drills, exercises and Forms, either as a group following the instructor or working in pairs. Your Instructor will be able to tell you the price of the class. Some classes are paid for individually, some in blocks. 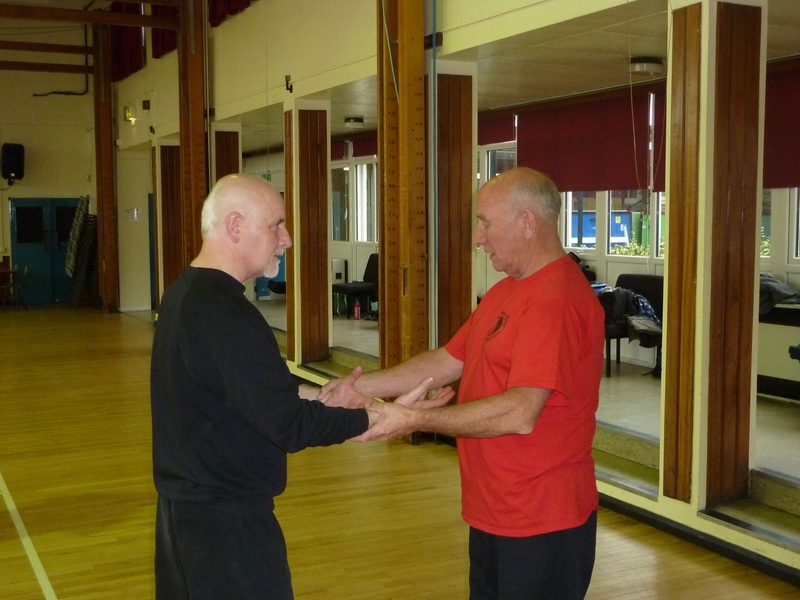 To continue training with us after your first class you will be required to become a member and purchase a BCCMA licence as this includes a free personal accident insurance policy tailored to suit martial arts (your standard accident insurance will not normally cover you). Membership and licence are paid for by annual subscription. Our whole list of upcoming courses can be found on the courses list page. Please click this text to access the page. In learning the Arts, there is no replacement for a skilled teacher who can give you individual guidance at each step along your learning journey. It takes an average of 8 years consistent training and practice to attain the 1st Tengchi grade, the minimum generally required for teaching.